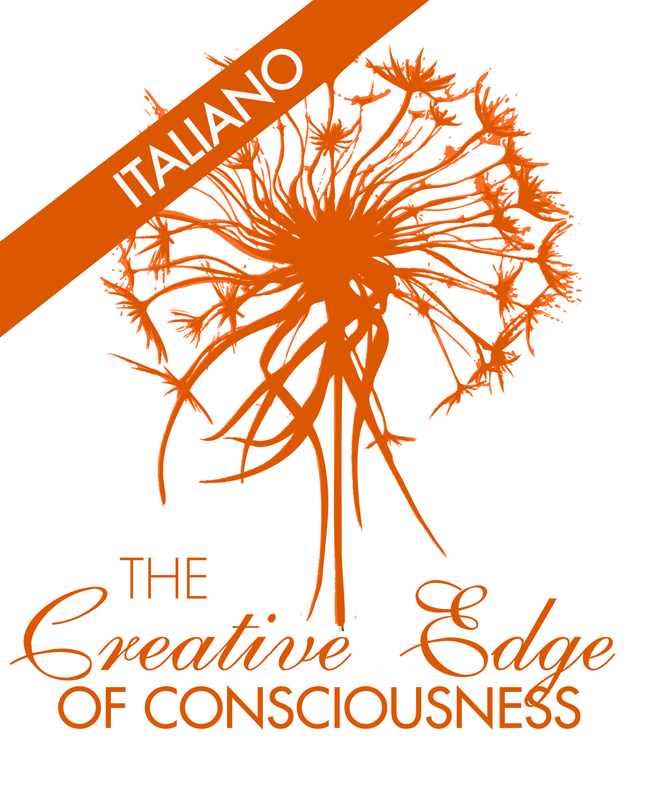 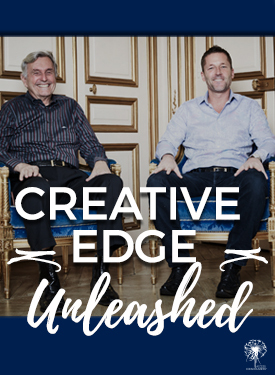 The Creative Edge of Consciousness is a monthly VIP membership with the creators of Access Consciousness, Gary Douglas and Dr. Dain Heer. What is included in the membership is always the latest information, tools and processing from current classes and a whole lot more. 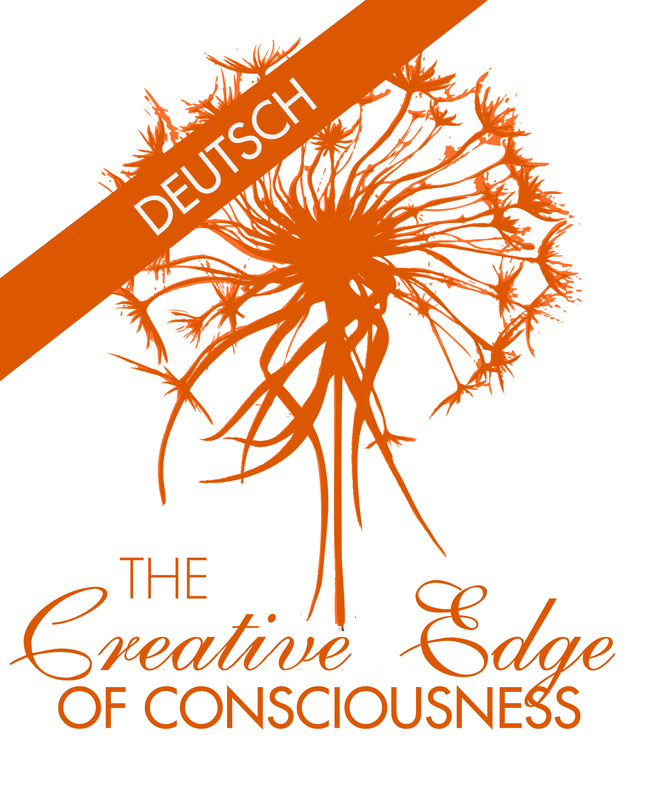 Do you love listening to Access Consciousness with Gary Douglas and Dr. Dain Heer on the Voice America Empowerment Radio Show every week? You can now receive even more from every show! This is a monthly membership that sends you the processes from each show so that you can receive deeper change and greater possibilities.